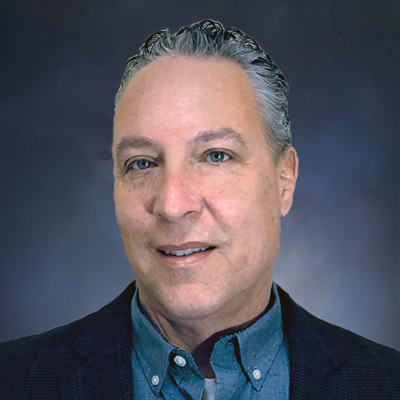 We are pleased to welcome Scott Jamison, a dealer operations executive with 25 years of industry experience. Scott will specialize in operations, logistics, and service sales in his role as a Consultant. His expertise in these areas is expected to impact the full sweep of Solomon Coyle activities including research, consulting, education, and peer group management. From 2014 until early 2018, Scott served as the Vice President of Operations at Intereum, Minnesota’s only Herman Miller Certified Dealer. Directing the efforts of a 146-member department, Scott was the chief strategist and business planner for Operations. He led numerous process, technology and programmatic innovations during this period, continually elevating the Operations Department's contributions to customer satisfaction, total revenue, and profitability. Scott started with Solomon Coyle on March 19. He can be reached through his page in the Team section of our website.